Question: How can we calculate and optimize our cooling water pump to achieve more performance with the same energy consumption and lower production costs? Creation of a (generic) simulation model in StarCCM + with which the user can calculate and optimize numerous new variants of running wheels. Our client supplies components for cooling water pumps for passenger cars and commercial vehicles. He is often given a design by his customers and is supposed to produce it. Those who are familiar with the automotive industry know manufacturing costs are also specified. Now our client has a dilemma: he wants to do the job and earn money with it. Therefore, it is important for him to look for optimization potentials and to incorporate them into product development. The best way to do this is to simulate the flow simulation. 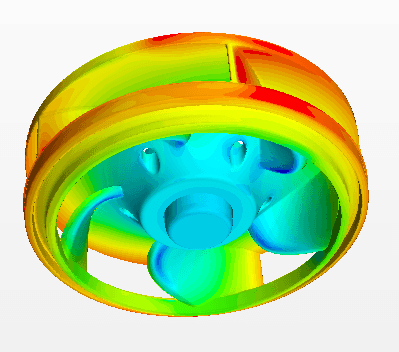 This allows cooling water pumps to be calculated and potential for optimization to be demonstrated. These can then be evaluated with the experts from production and cost planning to find the perfect design. Our client wanted a model and a standardized evaluation with which he can quickly examine and evaluate different designs. 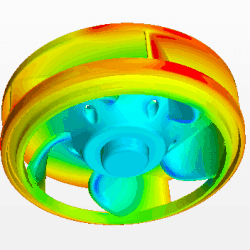 A flow simulation in StarCCM + is a good and efficient way to calculate cooling water pumps. 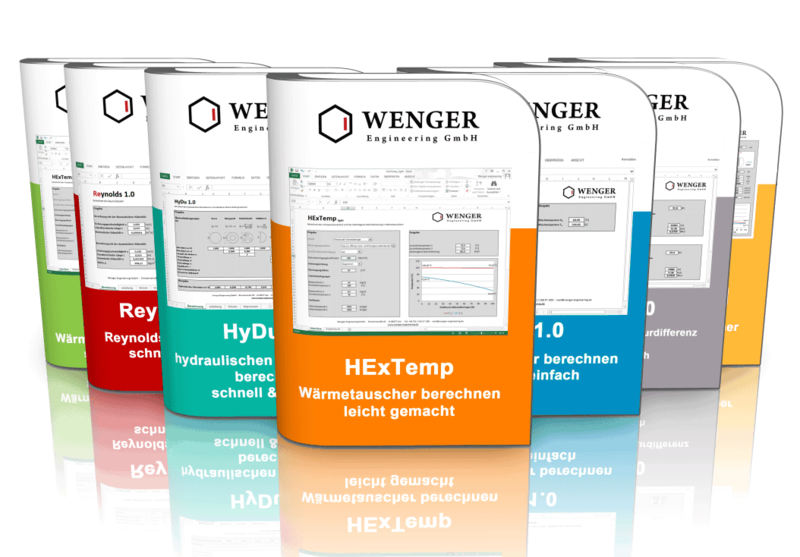 Once the model has been built, other geometries can easily be integrated and evaluated in a standardized manner.